In my real life, I enjoy traveling. I love seeing and exploring new places. It doesn't matter how near or far they are from where I live -- as long as I'm experiencing something new, I'm happy. When it comes to my book life, I feel the same. As much as I wish I could travel the world on a whim, I have responsibilities that I can't ignore. So if traveling isn't on the agenda for the near future, I turn to books to give me those new and exciting experiences. Sure, it's not the same as actually being there ... But it provides a nice escape from my day-to-day life and responsibilities. 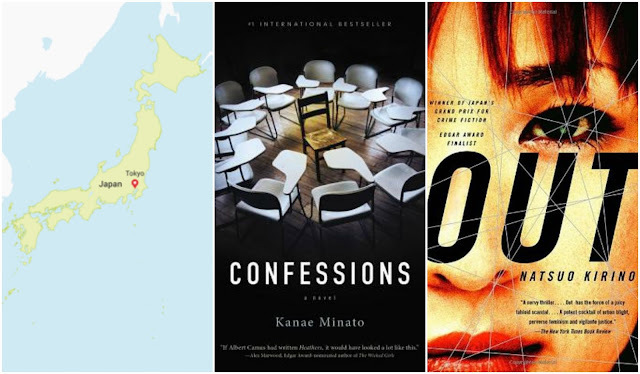 Today's Top Ten Tuesday post is all about books that take place in other countries. 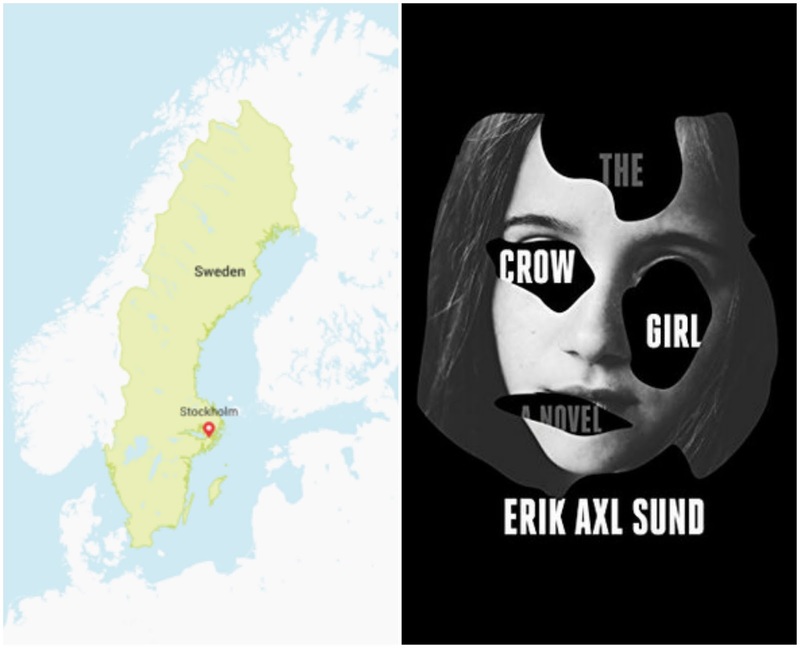 I decided to narrow the topic a bit and share some crime/thriller novels I really enjoyed that take place in other countries, since I'm a big fan of these genres. Japanese thrillers can be extremely fucked up, and Confessions was no exception. The story was twisted and disturbing, and it stuck with me for a long time after I finished it. One of my favorite things about Out was the fantastic character development. 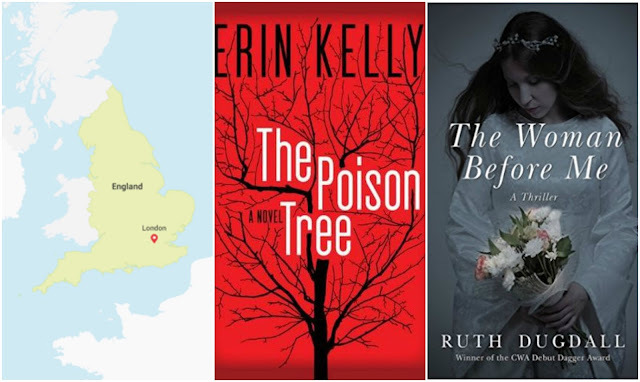 The story centered around four very different women who become linked together by a crime, and the author did an amazing job giving each woman a believable backstory. This book alternated between the past and present, and I loved the dreamy, surreal feel of the sections set in the past. 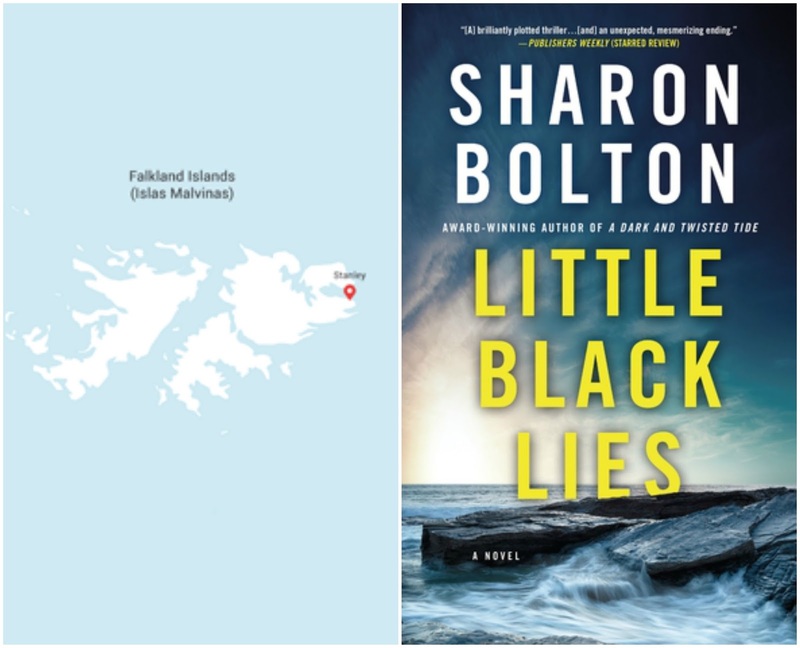 I love a thriller with a good twist, and this book did not disappoint. The Woman Before Me was one of my favorite reads last year. I really enjoy when my perception of characters and events shifts throughout a story, and this book made me question everything I thought I knew multiple times. I read this book several years ago, but have never completely gotten it out of my mind. 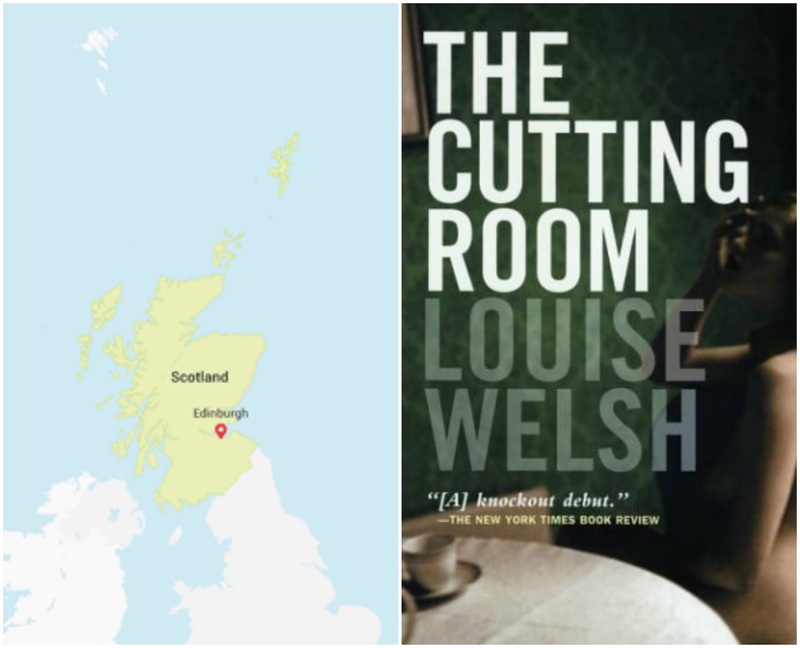 The story was dark and disturbing, and also gave readers a glimpse of the grittier side of Glasgow. Some books manage to make the setting as much a part of the story as the characters and plot -- Little Black Lies was one of those books. And although I felt like I learned a lot about an area I previously knew nothing about, I never felt that the descriptions detracted from the main plot. Blood Wedding was yet another of my favorite reads of 2017. This was a twisty mindfuck of a novel, and I had a lot of fun reading about the lives of some seriously batshit crazy characters. This behemoth was actually a complete trilogy rolled into a single book -- and it was worth the time it took to read it. I love dark and disturbing reads, and this book definitely fit the bill. 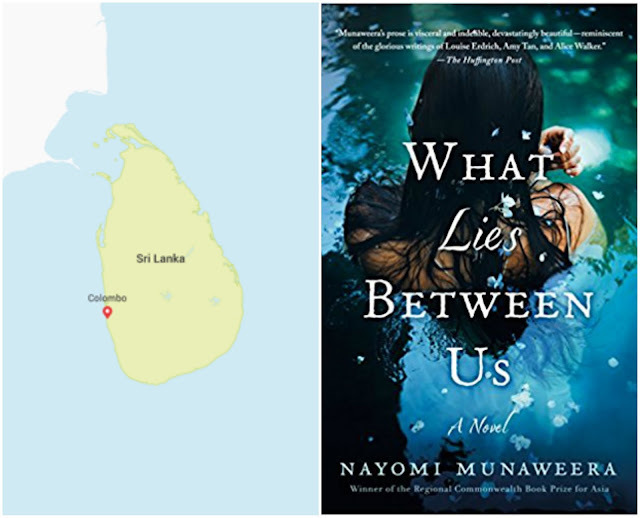 Although only a portion of the novel was set in Sri Lanka, it was an important part of the story. I appreciated that this book not only told the story of an unforgivable crime, but also gave some insight into some of the difficulties facing immigrants attempting to assimilate into American culture. It was definitely a stretch to add Big Little Lies to this list, but considering that, like a great thriller, this book kept me up at all hours of the night because I had to know what happened next, I felt it could pass. 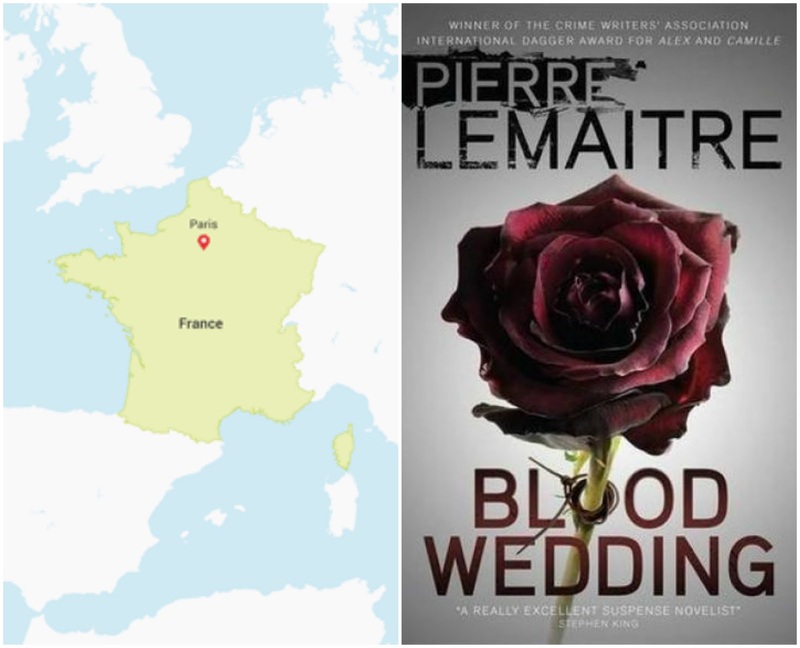 (And, really, a major part of the plot relates to a crime ... So maybe it wasn't a huge stretch.) Regardless, I loved this book -- now I just need to watch the show. 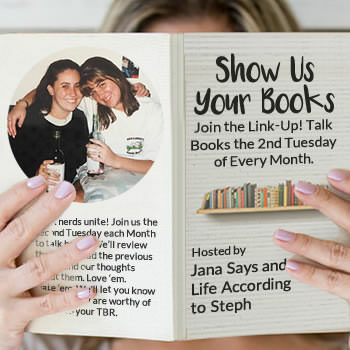 Linking up with That Artsy Reader Girl for Top Ten Tuesday! Welcome to The Book Life. Hi, I'm Kristen! 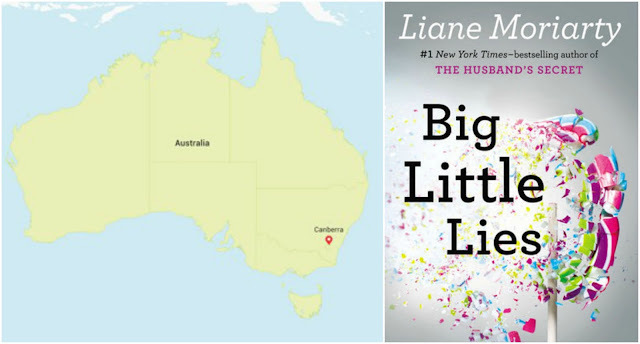 Books + music + travel + food = a few of my favorite things.